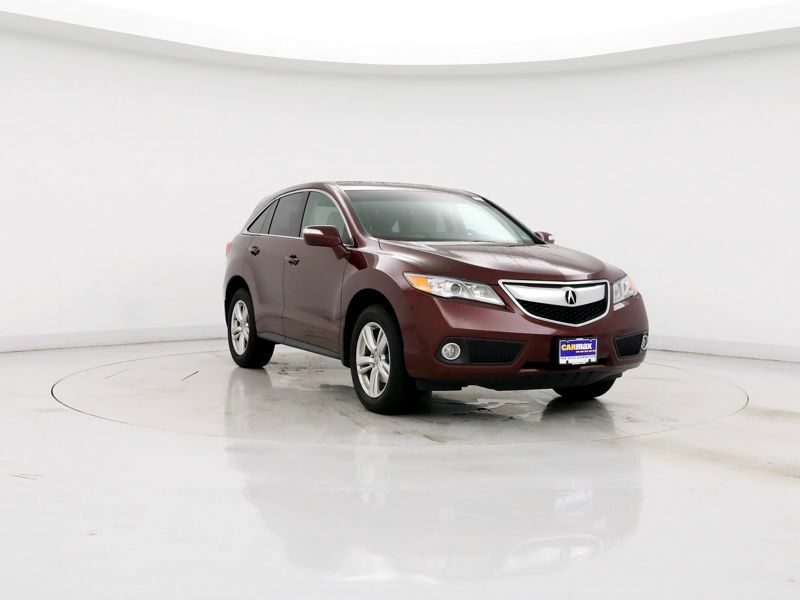 Acura RDX AWD Leather Seats Red Ext. 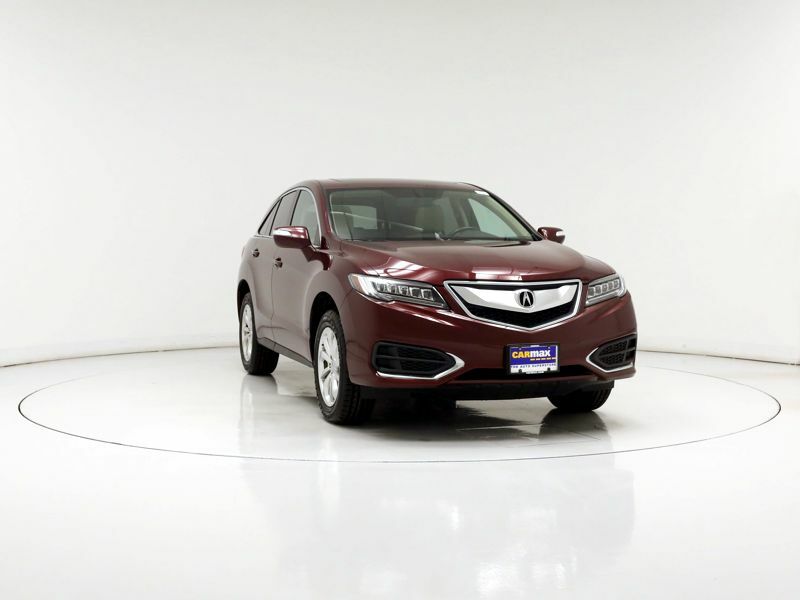 Transmission: Automatic Color:Red Interior Color: Tan Average Vehicle Review: (4 reviews) I was very excited after finding the RDX, it was a great value for the money and a blast to drive. Acura has found a great combination of SUV and sports car. However like other owners I feel like I need to warn about the bumpy ride. It is up to the driver (and passengers) to determine if it is a good trade off. I have found that the turbo and tight suspension make the RDX a very fun SUV to drive. As far as the interior, the seats, leg room and cargo area are very nice and you feel comfortable as right as you step in. Overall I have enjoyed the car, however my next vehicle will be a bit of a smoother ride.